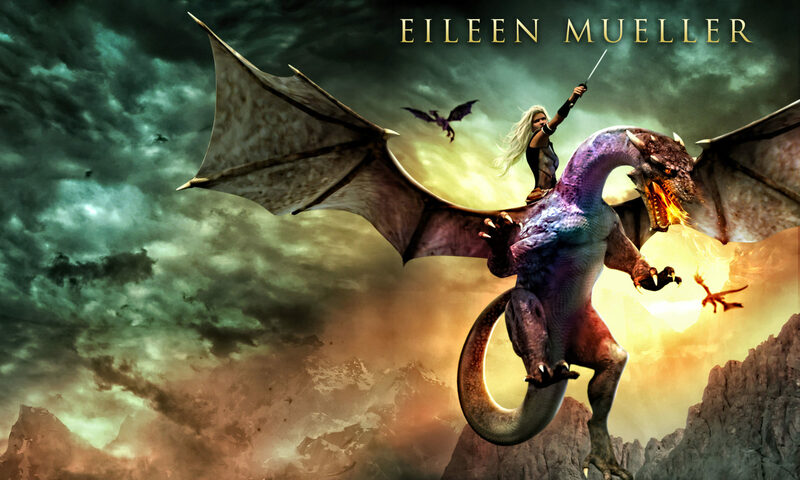 Dragon Limerick Contest – Entries are flying in! Are you good at rhyming? Or maybe you just want to try something new? For kids, adults, teenagers, everyone! Be quick, get your limerick to us before 30 July 2016 and be in to win publication in my new book Clawsome Dragon Limericks and Amazon vouchers for the book! The full post about Phantom Feather Press’ Dragon Limerick Contest & how to enter is here.